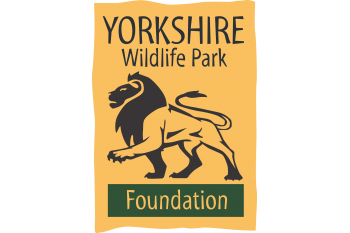 YWPF was created to be a dynamic catalyst for inspiring people to support animal conservation and welfare. Since our humble beginnings we’ve gone on to work with various charities and conservation projects throughout the world to save habitats and project species, improve welfare, encourage sustainable behaviours and educate tomorrow’s wildlife experts. OUR VISION "to create a better world for wild animals by creating dynamic communities who promote, conserve and sustain the world’s biodiversity and improve animal welfare.” OUR CHARITABLE OBJECTIVES To promote and advance the conservation and welfare of endangered wildlife both in their natural habitat and in captivity and to educate and inspire the public. 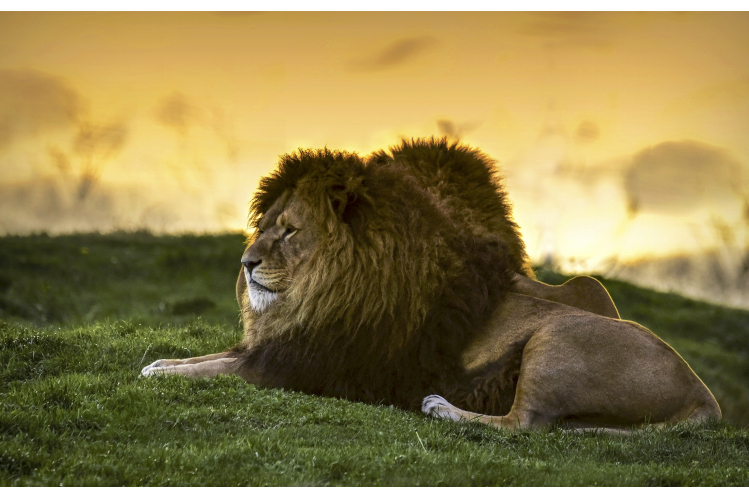 OUR CONSERVATION AND RESEARCH PROJECT WORK We work collaboratively with many other zoos, charities and conservation agencies throughout the world to help ensure the survival of many threatened species. We support a number of conservation projects in the wild through funding and expertise including Amur Leopard and Tiger Alliance (ALTA), The Giraffe Conservation Foundation, Save the Rhino and our more recently Polar Bear International.